Need help reaching Sisbarro Truck Store in Las Cruces? We’d be happy to help you get here! Simply utilize the map above to receive step-by-step directions. We are conveniently located and easy to get to from the El Paso area. Visit us anytime between 8AM and 6PM, Monday through Saturday, and our dedicated staff will be ready and willing to assist you! When it comes time to purchase your next car or truck, make your way over to our dealership. 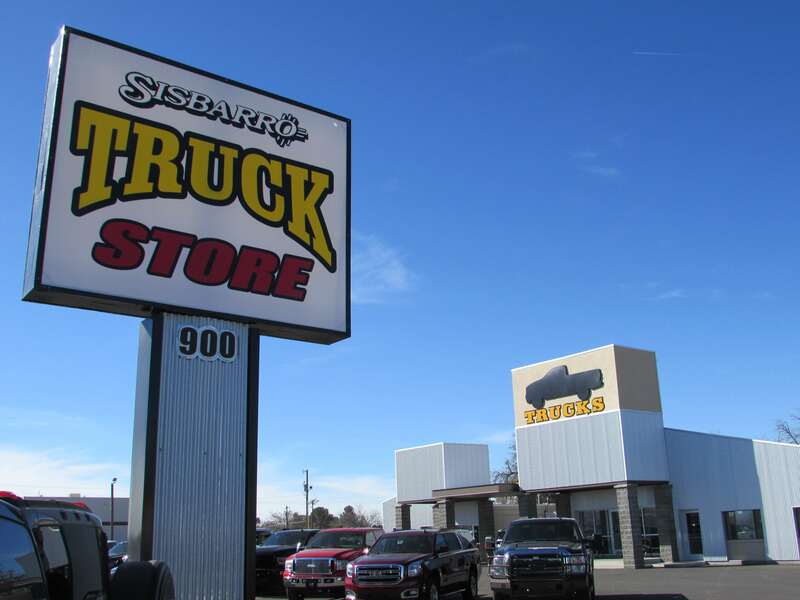 At Sisbarro Truck Store in Las Cruces, we offer a wide range of used trucks, cars, SUVs, and a great selection of certified pre-owned vehicles! You’ll be glad to know that every Sisbarro vehicle on our lot comes with our exclusive Warranty4Life powertrain protection. Simply follow your car’s recommended maintenance at any of the Sisbarro service centers, and if a breakdown occurs, any repairs made on the powertrain components of your car will be performed without ever having to open your wallet. 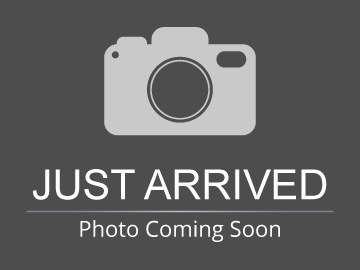 We can’t wait to help you find your dream vehicle! If you have any questions, or would like to schedule a test drive, feel free to reach out to us at (575) 524-1909. We are a Las Cruces dealership proudly serving the El Paso area.